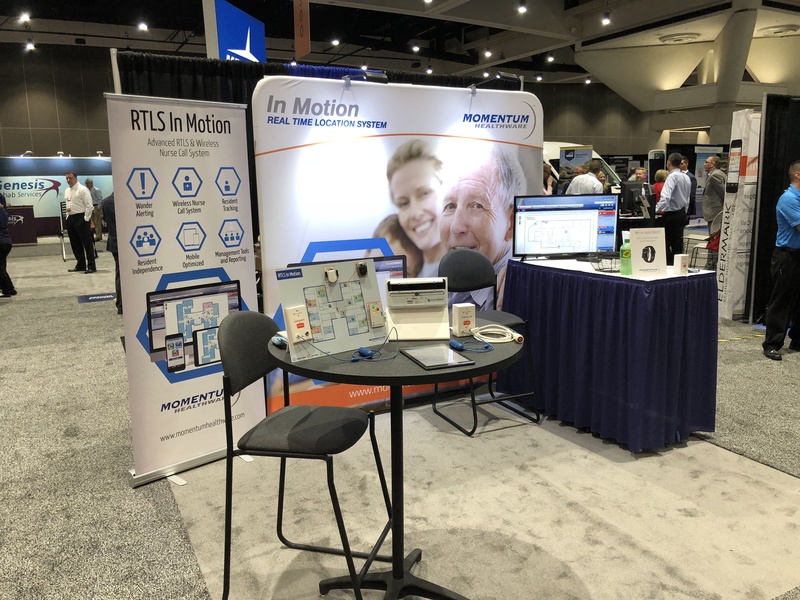 The 2018 Argentum Senior Living Conference in San Diego was a huge success! Thank you to everyone who visited our booth and entered our draw for an Apple Watch. We look forward to seeing everyone next year!